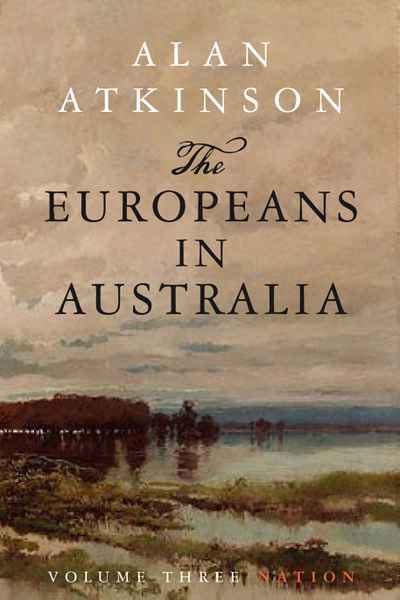 This is the third and final volume of the landmark, award-winning series The Europeans in Australia that gives an account of settlement by Britain. 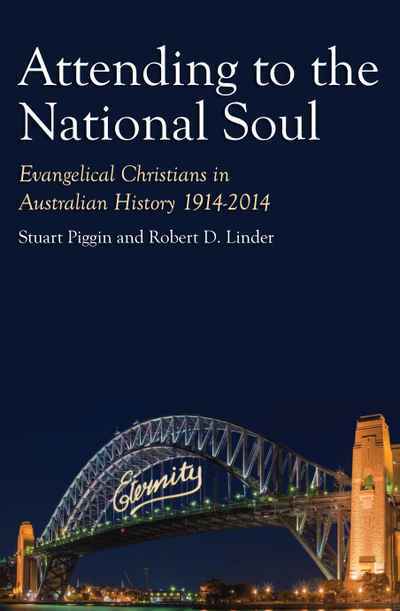 It tells of the various ways in which that experience shaped imagination and belief among the settler people from the eighteenth century to the end of World War I. Volume Three, Nation, tells the story of Australian Federation and the war with a focus on ordinary habits of thought and feeling. In this period, for the first time the settler people began to grasp the vastness of the continent, and to think of it as their own. There was a massive funding of education, and the intellectual reach of men and women was suddenly expanded, to an extent that seemed dazzling to many at the time. Women began to shape public imagination as they had not done before. At the same time, the worship of mere ideas had its victims, most obviously the Aboriginal people, and the war itself proved what vast tragedies it could unleash.The culmination of an extraordinary career in the writing and teaching of Australian history, The Europeans in Australia grapples with the Australian historical experience as a whole from the point of view of the settlers from Europe. Ambitious and unique, it is the first such large, single-author account since Manning Clark’s A History of Australia. Winner of the Victorian Prize for Literature 2015. 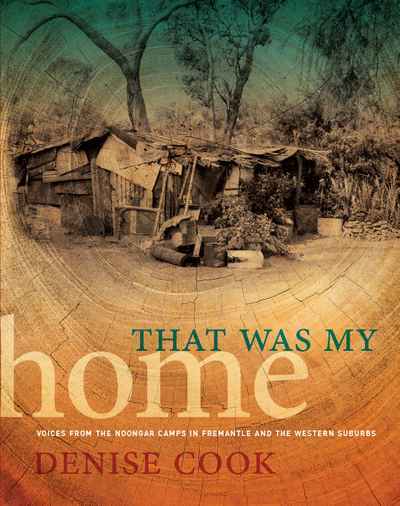 Winner of the Victorian Premier's Literary Awards Prize for Non-Fiction. 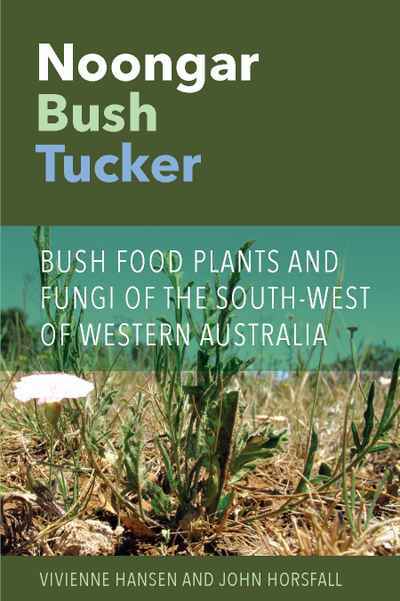 Winner of the CHASS Australia Book Prize. Winner of the Australian History Prize in the 2015 NSW Premier’s History Awards and joint winner of the Ernest Scott Prize 2015. 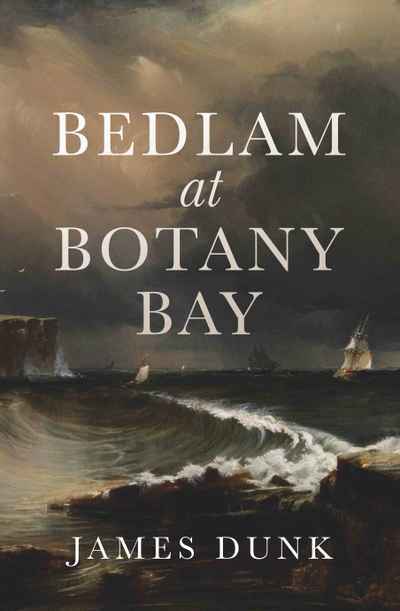 Shortlisted for the Australian History Prize in the 2015 Prime Minister’s Literary Award, the NSW Premier's Awards Douglas Stewart Prize for Non-Fiction and the Colin Roderick Award.